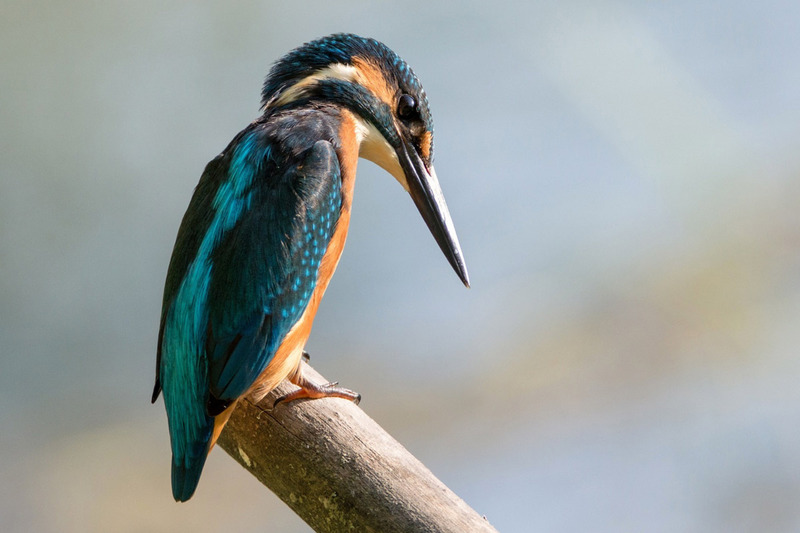 A great, relaxing activity, bird watching in Utah offers sightings like the Anna’s Hummingbird and White Ibis. To help you get started, visit Tracy Aviary at Liberty Park or a hike around the Bear River visitor center. Or you can go on a mountain biking adventure to spot Desert Bighorn Sheep in Utah Valley. Utah County has plenty of art galleries for every taste. 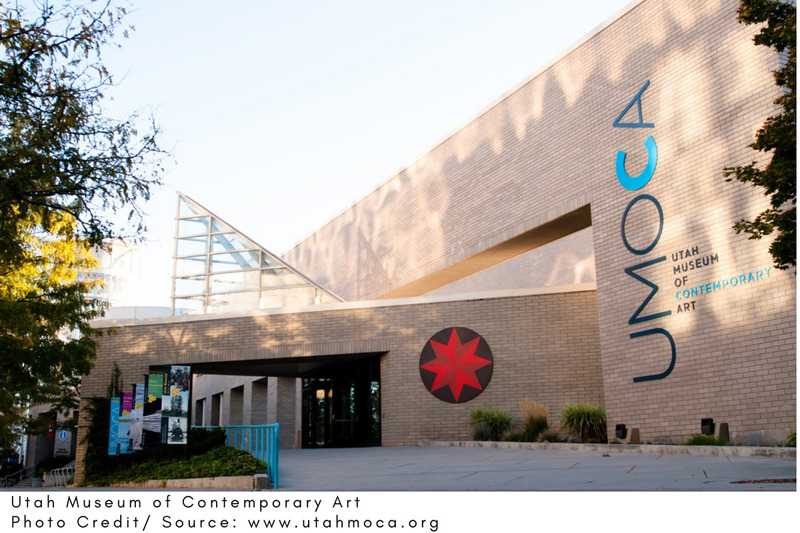 The Utah Museum of Contemporary Art is a great stop and asks for donations rather than an admission fee. This museum even arranges stroller tours for those traveling with small children. And give the Kimball Art Center a try in Park City. Their rotating exhibits will awe and inspire you. Even if you are not religious, your visit to Utah is not complete without visiting Temple Square. Considered home to The Church of Jesus Christ of Latter-Day Saints, Temple Square has several structures, the most notable being the Salt Lake Temple. There are visitors centers, beautiful grounds, and awesome views of the city. Before leaving, do not miss your chance to visit the dome-shaped tabernacle, where you can listen to the 360-member Mormon Tabernacle Choir. The tabernacle also has an organ made of over 11,000 pipes. The extreme pleasure derived from visiting the beautiful locales of Utah can be amplified by jumping in the many hot springs. Every tourist, local or foreign, should try them to resurrect their inner nomads. One of the hot springs to try is the Crystal Hot Springs. It is open from noon to 10 pm, Monday to Thursday. If you come here on Friday, it is open from 10 am to 11 pm. It has waterslides that are accessible daily, except on Mondays. 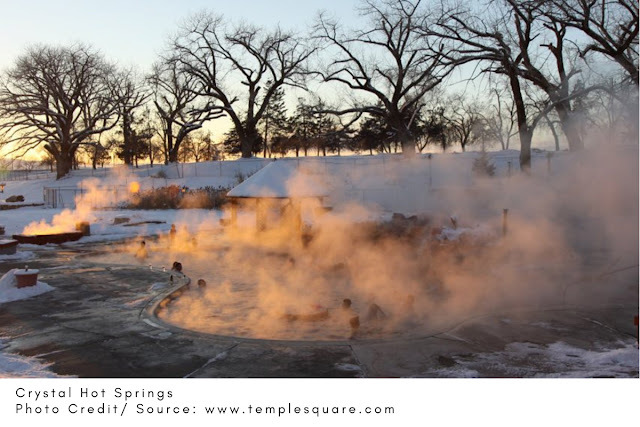 Other hot springs you can go to would include the Fifth Water in Diamond Fork Canyon and the Saratoga Springs in Lehi. Do you love riding ATVs or 4x4s? 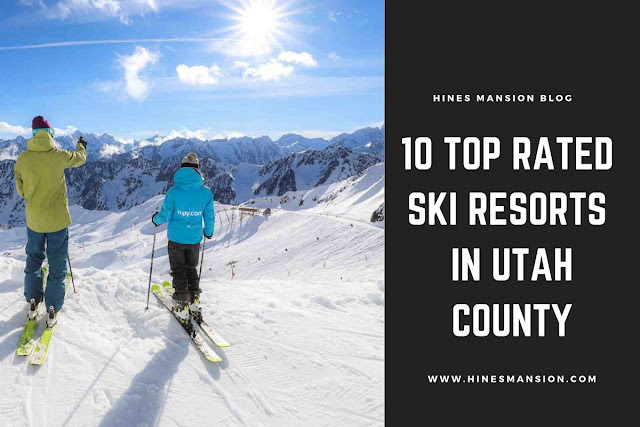 If you do, then Utah has plenty of places where you can go off-roading in the winter. One great place to try is the Knolls Recreation Area situated in the east part of Wendover. If you are in southern Utah, go to Coral Pink Sand Dunes State Park and experience the shifting sea of red sand. It has areas for non-motorized adventures and ATV enthusiasts. If you have not tried dog sledding yet, you should! 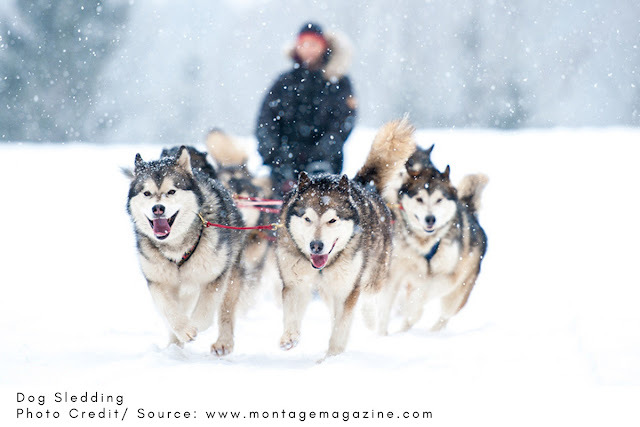 You can take your special animal on a dog sledding adventure. One of the best places to do so is All Seasons Adventures. Only 15 minutes away from Park City, a team of huskies will help you glide through the meadows covered with snow. It offers both tailored family or group outings. Your kids will love the friendly sled dogs who primarily come from rescue shelters. 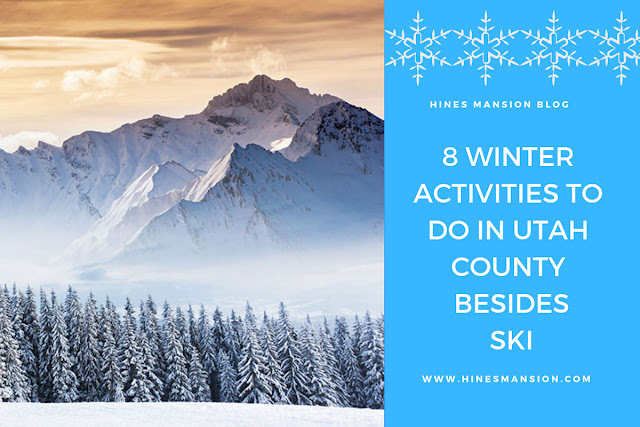 Are you ready for outdoor fun in the snow while sliding down the mountain without a snowboard or skis? Well, Utah County has got you covered. Jolley’s Ranch, for example, showcases groomed tubing grounds for only $2. Rock Canyon Park, on the other hand, has no fee and is a longtime local favorite spot. Or go and visit the Peteetneet Academy. 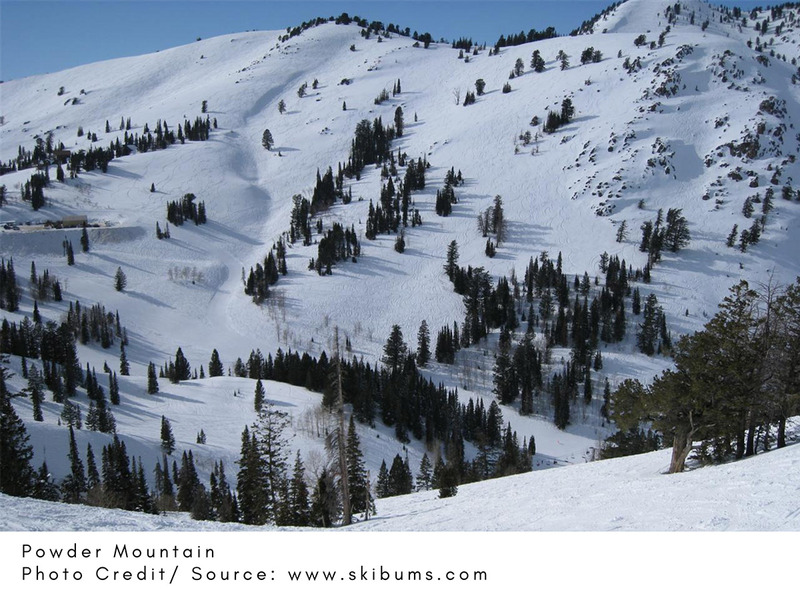 It has some well-worn paths that allow you to slide down without tubes or sleds. The Soldier Hollow Nordic Center provides the longest tubing paths. 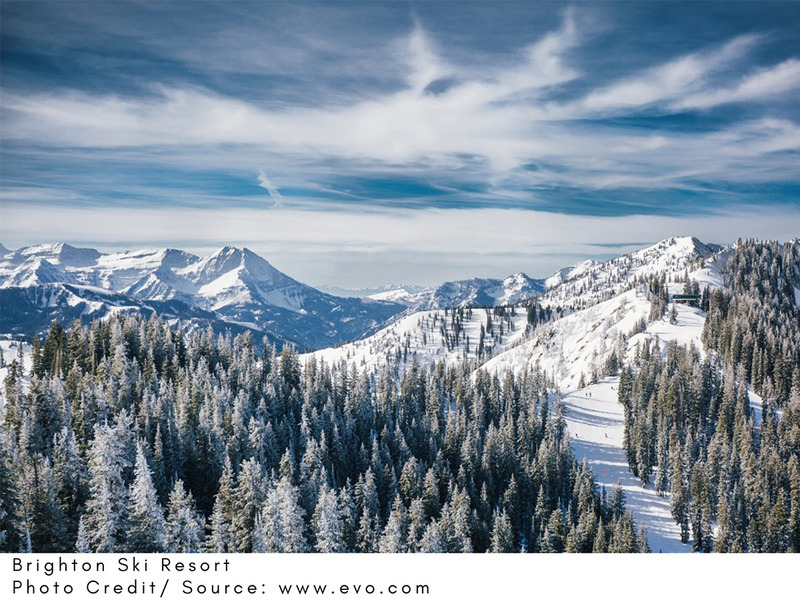 It was the venue for the cross-country skiing events during the 2002 Olympic Games. You may think it is weird to swim in the winter but Utah County has various fine indoor pools that include water slides and lazy rivers. You can go to Dimple Dell Fitness and Recreation Center in Sandy, Gene Fullmer Fitness & Recreation Center in West Jordan, or Marv Jenson Recreation Center in South Jordan. Swimming will keep you in shape and provide lots of family fun during the holiday season. The indoor pools of the Salt Lake City Sports Complex and the Steiner West Pool will give you the motivation to swim despite the cold weather. 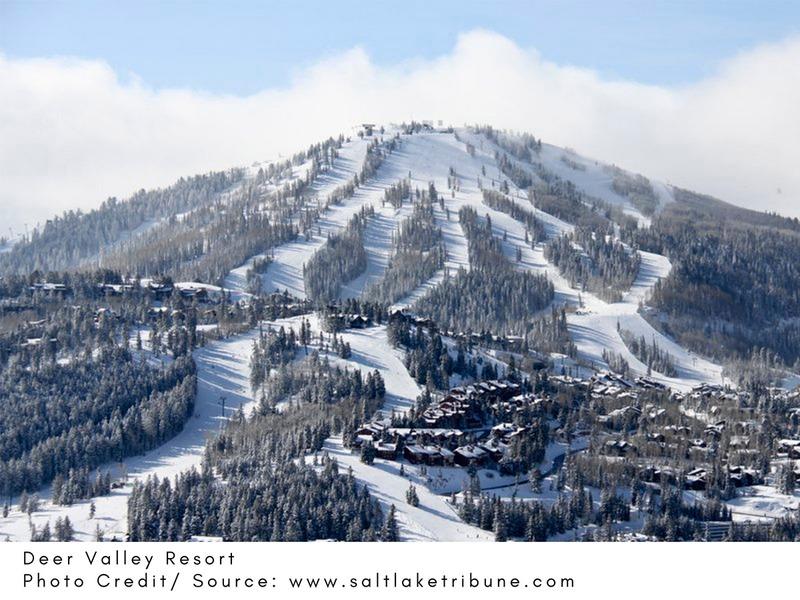 Instead of staying indoors this winter, Utah County gives you lots of excuses to get outside! No matter where you're staying, Utah has plenty of affordable entertainment and adventures nearby. Christmas is approaching fast. The holiday that everyone looks forward to each year. The celebration connotes sharing and loving. It's hard to believe that we are just a couple of weeks away from enjoying this incredible festival. 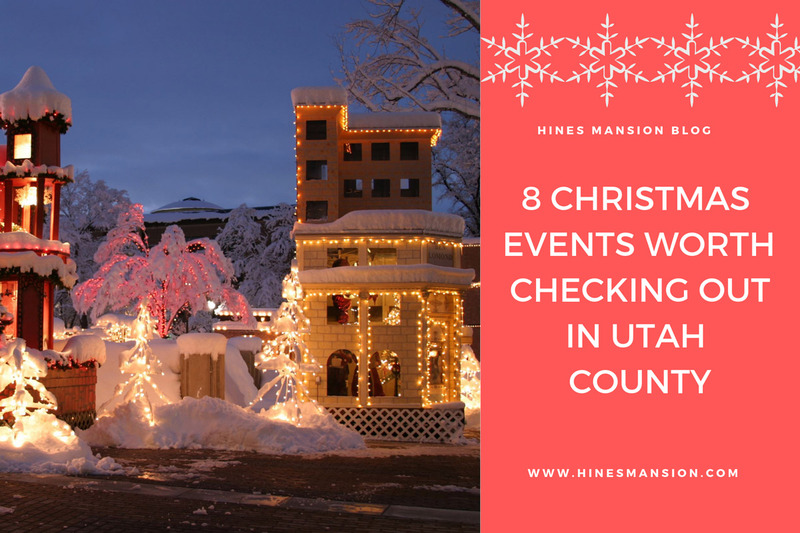 From Christmas celebrations to presentations, Utah County is home to a lot of fun winter events. 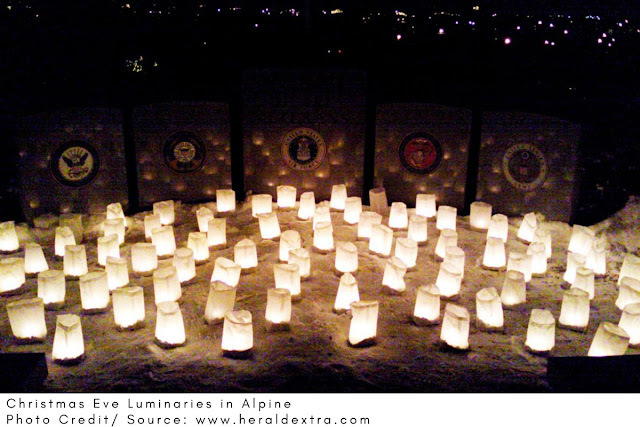 Lighting up luminaries on Christmas Eve is one of the traditional Christmas events in the neighborhood of Alpine. Lighting the luminaries would give you the unique experience of a quiet Christmas. People purchase these luminaries for the benefit of various charity groups in the state. The live nativity is held every December at the University Place mall in Orem. 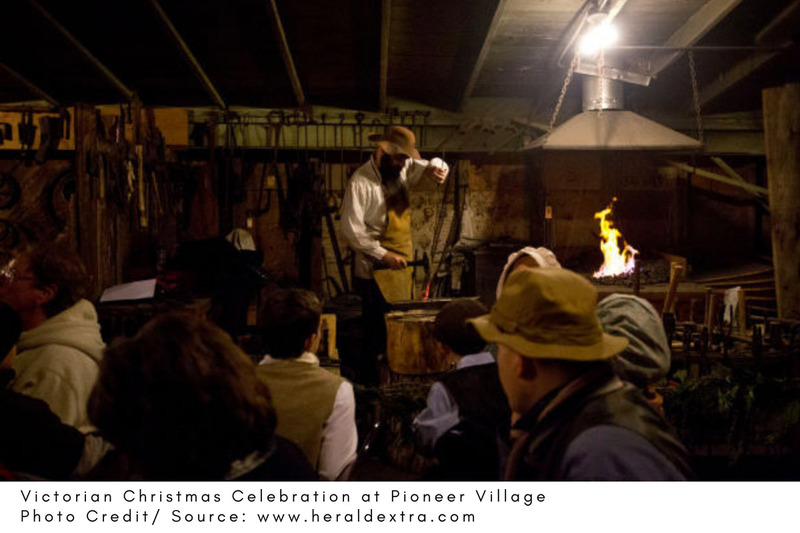 The event will depict the birth of Jesus. Actors dress like the native people of Jerusalem with the Wise Men and their treasures. Besides this, drinks are free to those who come and witness the event. It can be a bit cold during this time, six to nine in the evening, so make sure to dress appropriately. Then leave the event with a mug of hot chocolate to help you feel warm. Kids are invited together with their parents to create various crafts and Christmas decorations. The city event coordinators will provide materials. After the craft making, there will be kid’s time to meet Santa Claus, where they can sit on his lap and share stories with him. The event will run from ten in the morning to noon every Saturday of December. 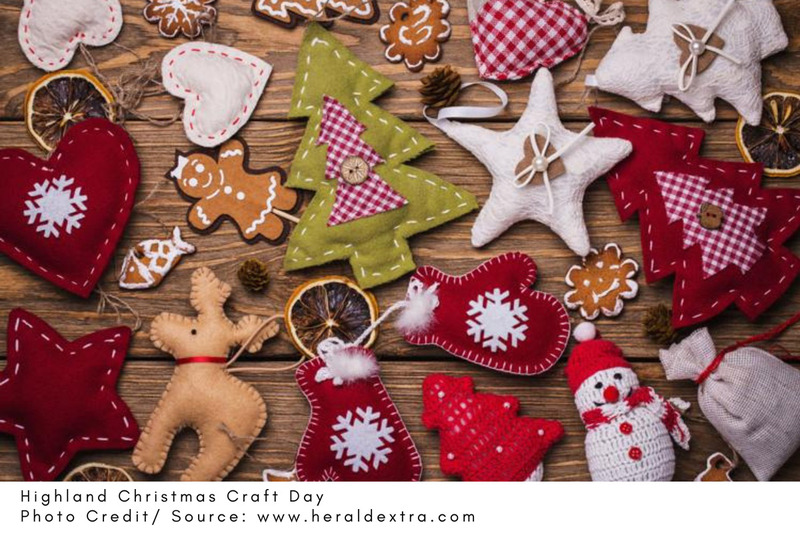 The annual event aims to provide kids with the fun making crafts and get everyone in the Christmas spirit. 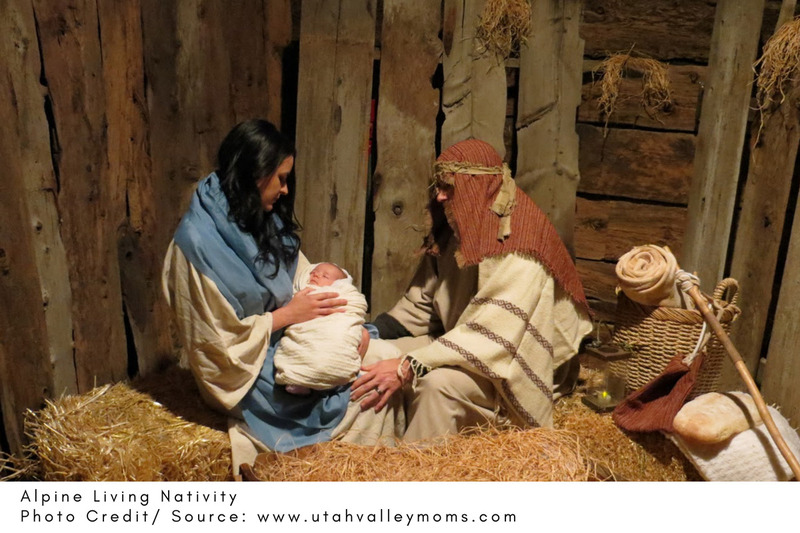 Alpine Living Nativity is an annual charity event to help people remember why they need to celebrate Christmas. It usually runs for one weekend at the start of December. Above all, it is a family-friendly event which provides free hot chocolate offered at the end of the event to warm up the guests. The event starts with orientation at the hillside. Then you can walk through the Jerusalem set up, the area where there are live animals, and there will be Wise Men too. Before you leave the area, you will hear a small brass band playing hymns gently. Payson’s 1-mile Santa Dash is an annual event with runners wearing their Santa hats on the trail. Payson coordinators usually provide free Santa hats for the first 100 participants. After doing the Santa Dash, there will be the lighting of Peteetneet Museum, and there is singing of Christmas songs. 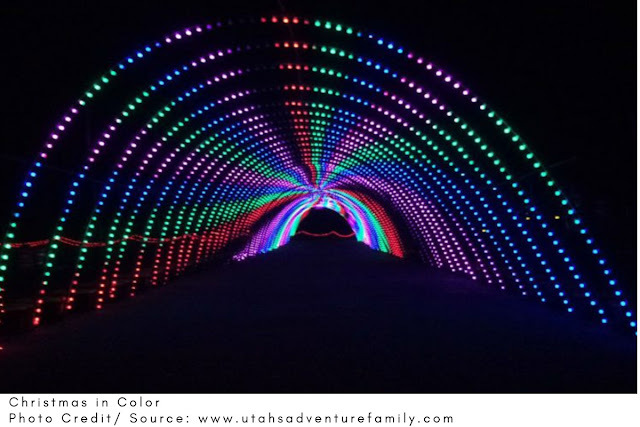 Families come together to experience the fascinating lights which have unique designs every year; and enjoy the lovely melody of Christmas music. The enchanted Christmas Festival occurs every 15th of December at the Pleasant Grove Community Center. There will be cooking projects and games for kids. Each kid will have the opportunity to meet Santa and bring home books and goodies. It is projected particularly for children ages two to six. The Enchanted Christmas Festival will run from ten in the morning to two o’clock in the afternoon. Every day can be a chance to book a trip and have a vacation. 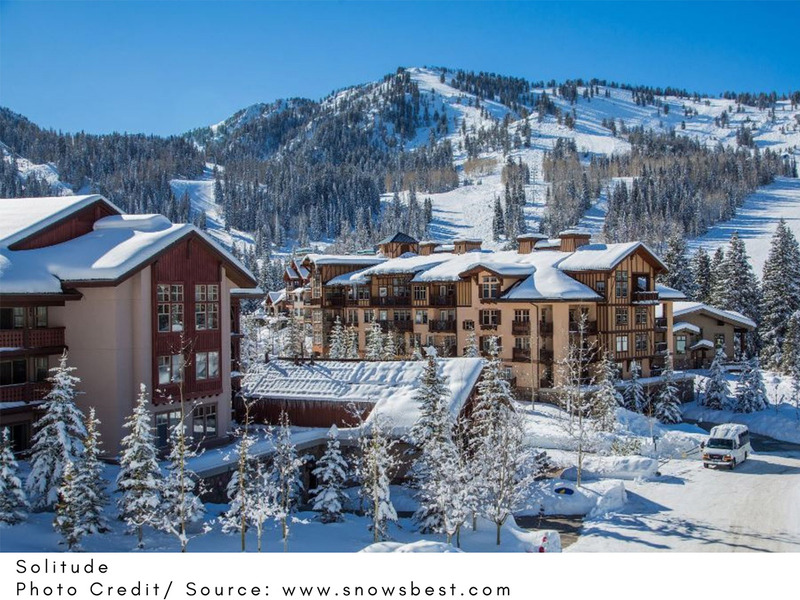 However, vacationing during the Christmas season is a uniquely pleasant experience in Utah County. It will be a surreal moment that you can share with the family. Utah is known for its family-friendly events and attractions. Experience Christmas in Utah and enjoy these fantastic events with your family.